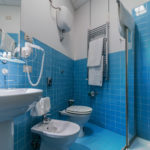 The triple room is ideal for a holiday with family or friends in a quiet and one of the most central districts in Naples. 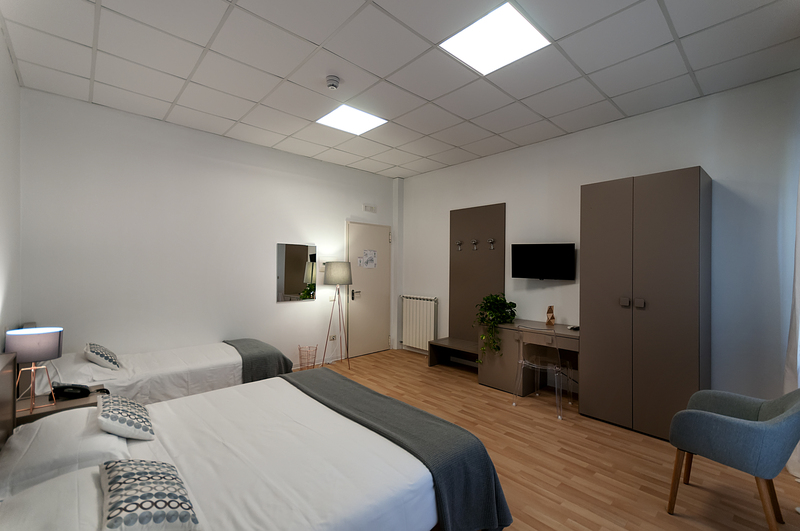 The room can accommodate three single beds or a double bed and a single bed, all with bed linens, and provide everything needed for a relaxing and comfortable stay. 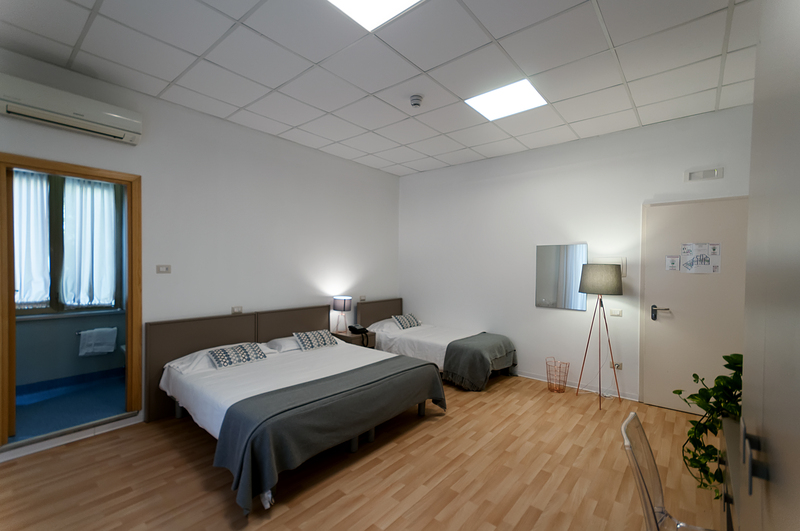 Each room is air-conditioned and has a balcony or large windows. 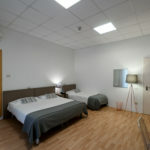 Most of the rooms can also accommodate an additional small child. 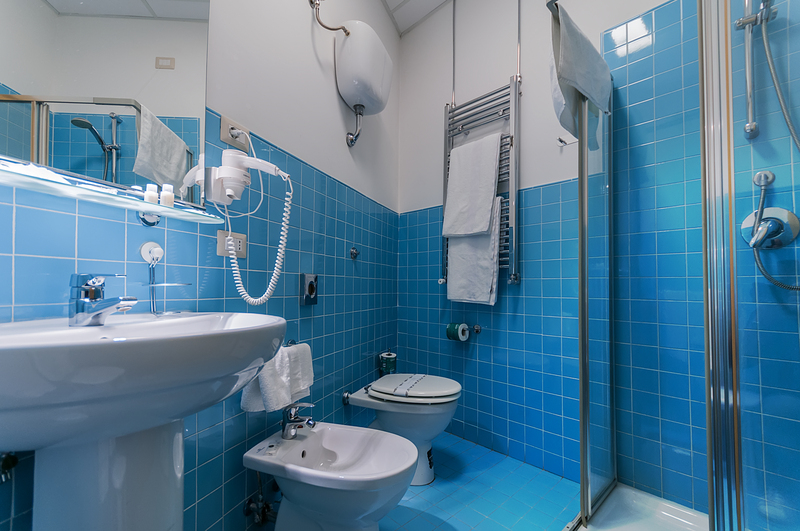 The bathroom with shower is equipped with a hairdryer, to lighten your luggage and make travelling more practical. 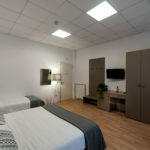 The furnishing in neutral tones was chosen to emphasise the spaciousness of the room, and comes complete with a closet, bedside tables, luggage stand, mirror and desk with chair. As in the other rooms, free wi-fi is also available. Breakfast (from 7.30 to 9.30 a.m.), included in the price, is served each morning in the dining room. Contact us if you need to organise a group trip to Naples.